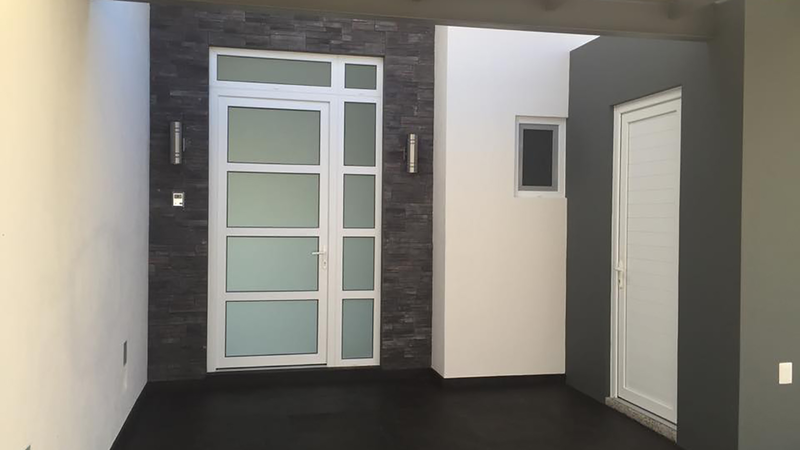 ARQ-ESPACIO offers customers manufacture and installation of PVC doors and windows as well as tempered glass solutions. 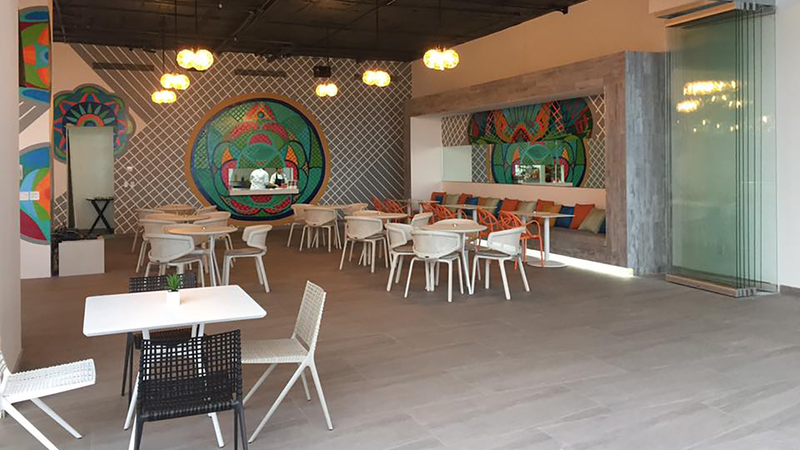 ARQ-ESPACIO was founded in 2006 to serve the Puerto Vallarta area, but is backed by a corporation with over 30 years of experience in the industry. 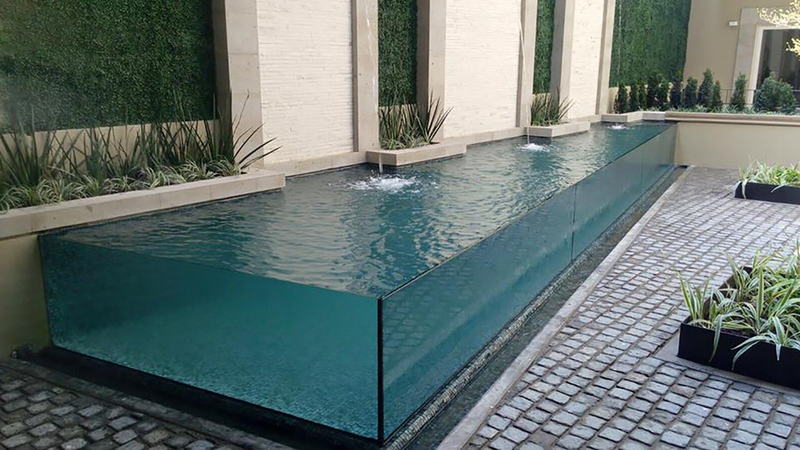 ARQ-ESPACIO has worked with the best developers, constructors, designers and engineers not only in the Puerto Vallarta and Banderas Bay area but also throughout Mexico, having a factory and branch office in Cancún. ARQ-ESPACIO works with German UPVC solutions that allow outstanding thermal performance as well as acoustic. 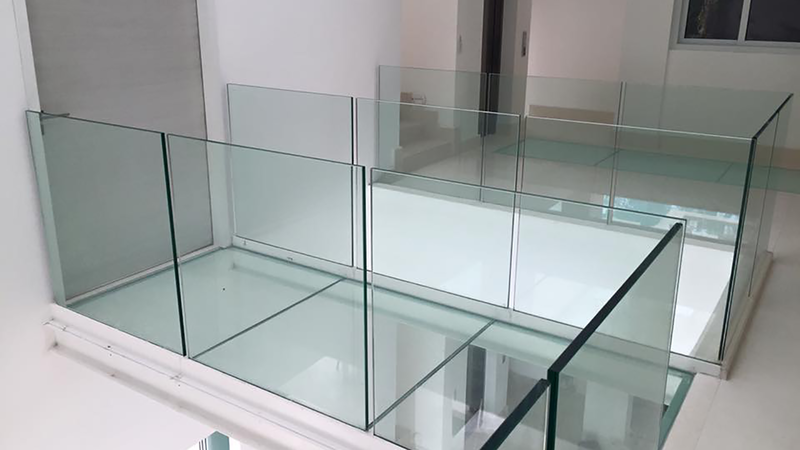 Their UPVC door and window solutions are complemented with a wide array of tempered glass products including glass doors, railings, staircases, glass walls, among other. Monday through Friday from 9am to 6:30pm. Saturdays from 9am to 2pm. Sundays: Closed.